the environment in the middle is looking great! 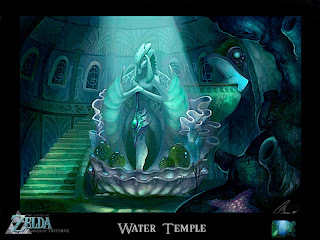 Awesome Environments Gem, I can hear the theme music of Zelda when I was looking through your work. OMG! !, great blog you have!! really love your style! good work gem! all those long nights payed off! nice stuff , naman ! I have played all versions of Zelda because I like the way Link manages to rescue pretty princess Zelda from Ganon's claws. 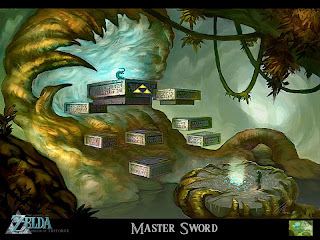 Master quest was such a great idea, specially because it is based on the ocarina of Time version. Some great concept ideas here! 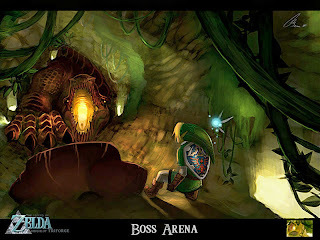 I've long since believed that Zelda is in need of some new blood. Also, maybe a bit noobish, but is there a way to follow this blog?